The Federal Reserve recently announced another increase in short-term interest rates—its third federal interest rate hike this year. It was a move that was expected by most economists and market participants. While the larger impact on the economy may take time to play out, there are a couple areas where it could affect people more immediately. Before we get into that, let’s review the role of the Federal Reserve (the Fed) and the rationale behind this latest decision. 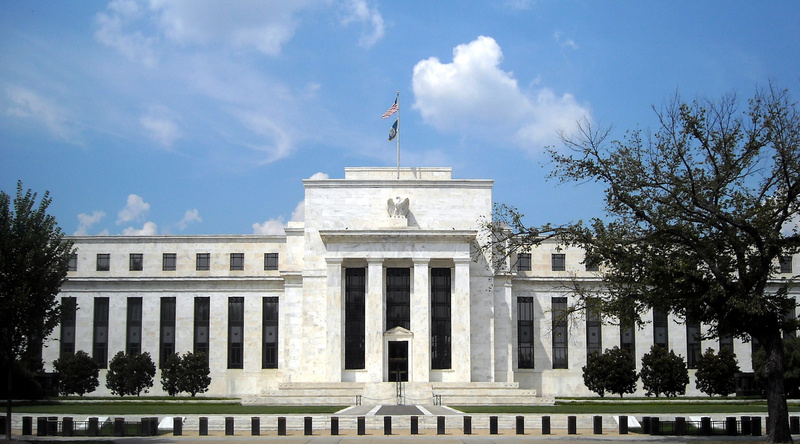 The Fed is the central bank of the United States, created in 1913 after numerous financial panics that occurred around the turn of the century. The primary objective of the Fed is to maximize employment and price stability. One of the tools it often employs is setting the federal funds rate (the overnight rate at which banks lend their reserve balances to other banks). The Fed lowers the rate when it wants to stimulate the economy, and raise rates when it wants to slow growth. By setting interest rates and employing other tools, the Fed plays a key role in navigating the U.S. economy through expansions and recessions. The Fed has had its hands full since the subprime mortgage crisis began in 2007. At that time, it began aggressively cutting interest rates—from more than 5% to basically almost 0% by the end of 2008—in an attempt to stimulate the economy and create liquidity in financial markets. Rates stayed at that level until December 2015, when the Fed decided to begin to edge toward more normal interest rates. The Fed has said it will continue along the path of higher interest rates in a measured pace—not so fast as to stunt the growth of the economy or employment, but not so slow as to avoid rapid price inflation. That said, how does this all affect the average person? Those with credit card debt may face higher interest rates in 2018. Because credit card interest rates are variable and tied to short-term rates, as the Fed raises rates, interest rates on credit cards are likely to increase as well. Consider paying off credit card balances or consolidating to avoid paying higher interest charges. The news is better for savers. As the Fed raises rates, interest rates on savings accounts should eventually follow. However, the gains will be small, and even the highest-yielding accounts aren’t currently keeping up with inflation. Finally, as the Fed raises rates, bond yields will likely float higher, which can negatively impact bond investments (as rates rise, prices decrease). Despite this risk, bonds are a worthwhile investment for all but the most risk-tolerant investors because of the stability they provide during volatile markets. We will continue to focus on bond investments with high credit ratings because of the downside protection they offer in comparison to higher-yielding bonds.